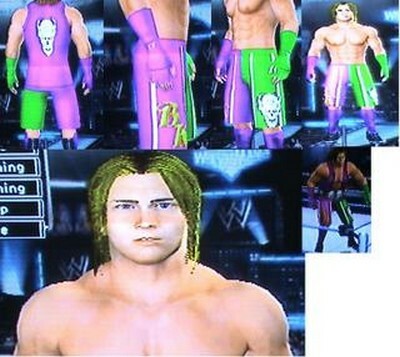 If You want to do a Joint Caw Please Leave a Comment or PM Me. Edited by .Lionheart, 05 July 2008 - 12:01 AM. yeah had to be something good for the 100th one! i think it the facial hair that killed sabu right??? but i added 4 more here! D-von needs to be black not white Try working on sabu's facial hair. All of these need a devastating amount of work done! Only one I could tell was that person was Jimmy Wang Yang, he looks pretty good but you really need to work on these alot. Edited by Shane McMahon, 13 May 2008 - 01:35 PM.